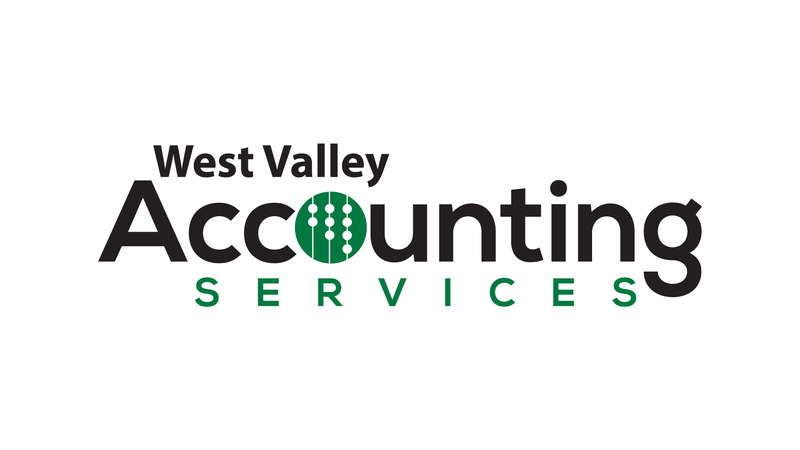 West Valley Accounting Services, LLC is partnered with Complete Business Group to offer the best pricing on QuickBooks solutions to our clients. Please place your order below and select from the product drop down selections. For questions about placing your order please contact West Valley Accounting Services directly here.